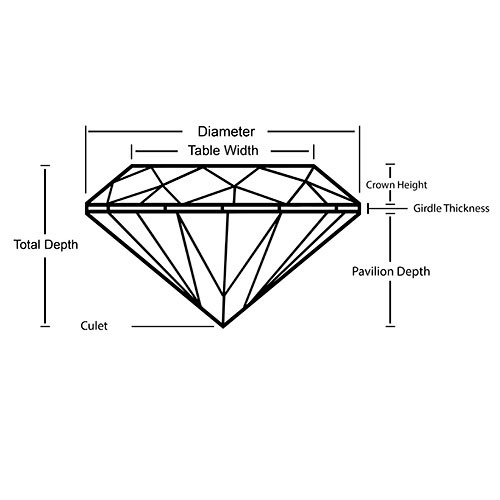 Shopping for diamond jewelry is an overwhelming experience and a true personification of one's emotions. 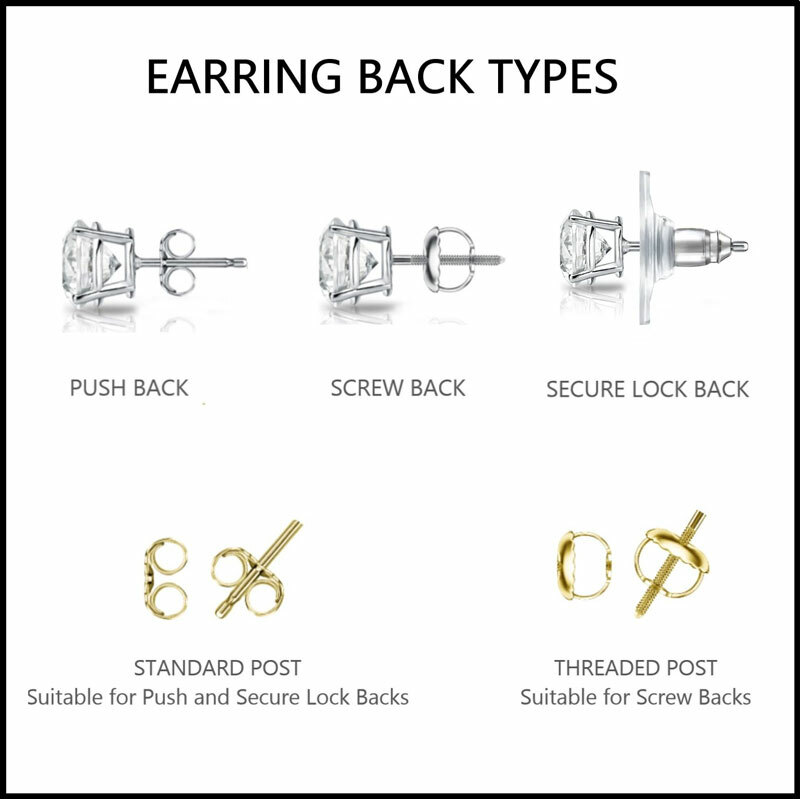 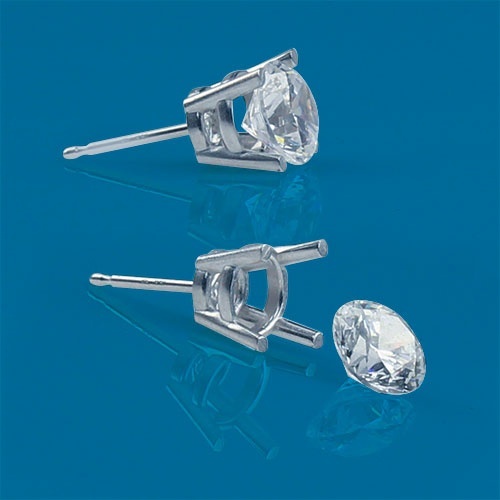 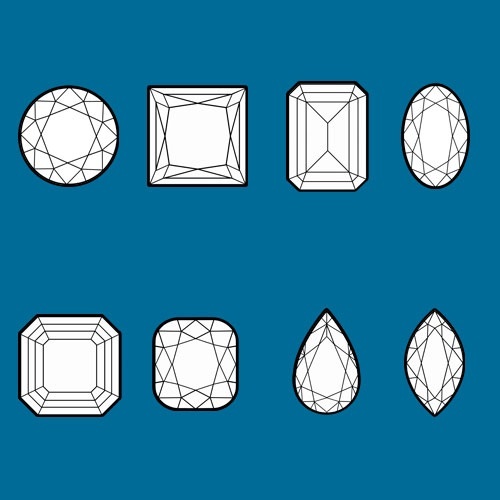 We, at diamondstuds.com strive to make this shopping experience a memorable one. 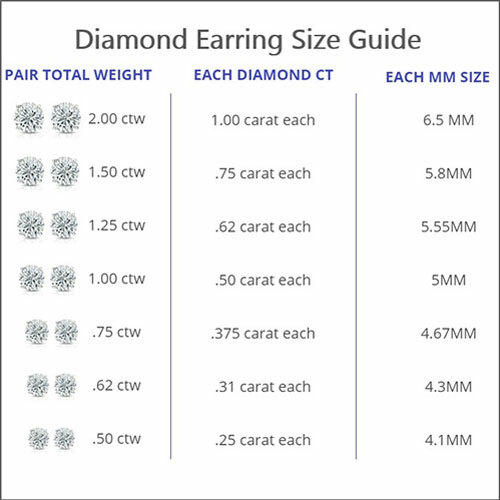 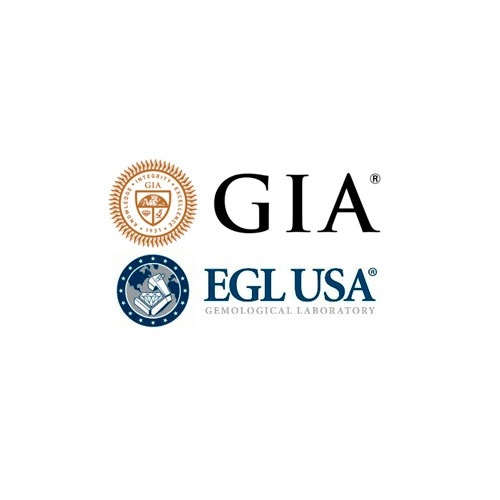 Here is our very own Diamond Buying Guide that explains you how to buy the perfect jewelry and create the most brilliant pair of diamond earrings for you.